“Mr. 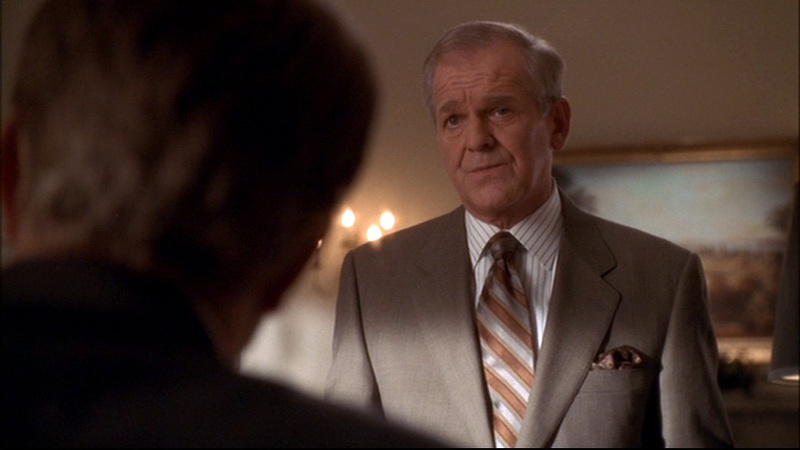 President, I think we need to renegotiate my salary,” said West Wing chief of staff Leo McGarry upon discovering he earns less than Alison Redford’s chief of staff. 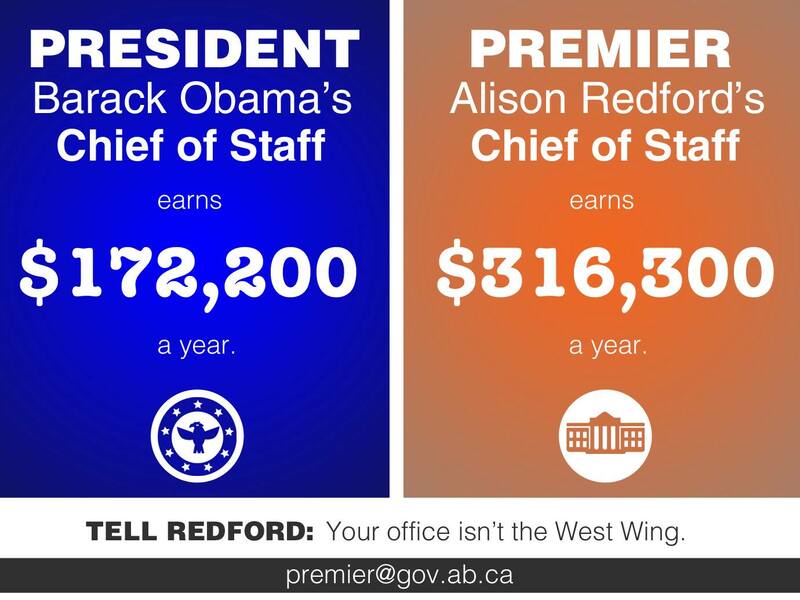 Premier Alison Redford‘s chief of staff earns a bigger salary than his counterpart in the West Wing, claimed the official opposition Wildrose in a press release yesterday. 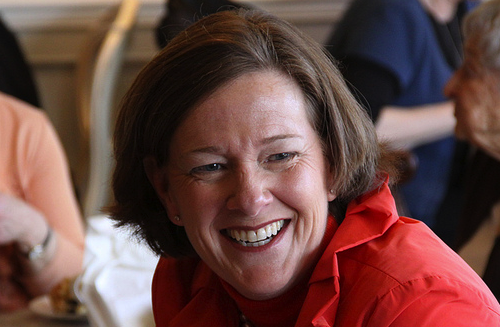 As the salary disclosure “sunshine list” of Alberta’s senior public servants who earn more than $100,000 annually was released late last week, opposition critics honed in on Ms. Redford’s senior staff. 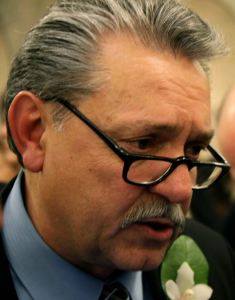 The Wildrose opposition targeted the salary of chief of staff Farouk Adatia, whose annual salary was $316,274.69 in 2013, according to the disclosure list. The infographic released by the Wildrose Official Opposition caucus. 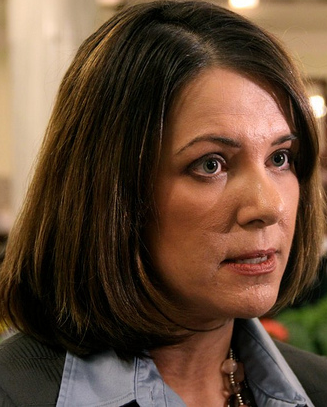 Wildrose leader Danielle Smith trotted out numbers showing that Mr. Adatia is paid nearly double the salary of American President Barack Obama‘s chief of staff, Denis McDonough, who earned $172,200 in 2013. In Mr. McDonough’s defence, this is a pitifully low salary for someone in such a senior government role. Also on the Wildrose hit list was Ms. Redford’s director of communications, Stefan Baranski, who earned $207,829 in 2013, compared to the $179,311 earned by his predecessor in 2012. While Mr. Adatia and Mr. Baranski may have fairly negotiated their salaries and benefits, it adds to the growing public perception that Ms. Redford is woefully out of touch with the reality faced by ordinary Albertans. These salary increases in Ms. Redford’s inner circle occurred at the same time as the government is negotiating forcing pay freezes on many frontline public sector employees. 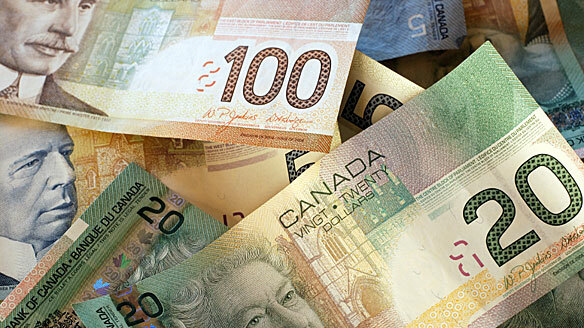 The same frontline workers are facing government-imposed changes to their pension plans, which could drastically impact their retirement security. The government’s salary disclosure list is a political response to last year’s outcry over the more than $2,000,000 in severance packages that had been paid to former senior staff in Ms. Redford’s office, including $130,000 in severance paid to former chief of staff, Stephen Carter (Mr. Carter released the amount in a tweet after Ms. Redford refused to answer media question about his severance package). The “sunshine list” has been long advocated for by the Canadian Taxpayers Federation, whose Alberta director, Derek Fildebrandt, was somewhat ironically quoted alongside transparency minister Don Scott in the original government press release announcing the salary disclosure. The CTF is an organization that could use a sunshine of its own. While always available for a snappy quote or photo-worthy media stunt, the six-member lobby group closely guards its own list of financial bankrollers, which continues to remain secret. This entry was posted in Alberta Politics and tagged Alberta Government Salary Disclosure, Alison Redford, Barack Obama, Canadian Taxpayers Federation, Danielle Smith, Denis McDonough, Derek Fildebrandt, Don Scott, Farouk Adatia, Leo McGarry, Stefan Baranski, Stephen Carter, Sunshine Lists, The West Wing, White House Chief of Staff on February 4, 2014 by Dave Cournoyer. return to the dome and inside baseball politics. 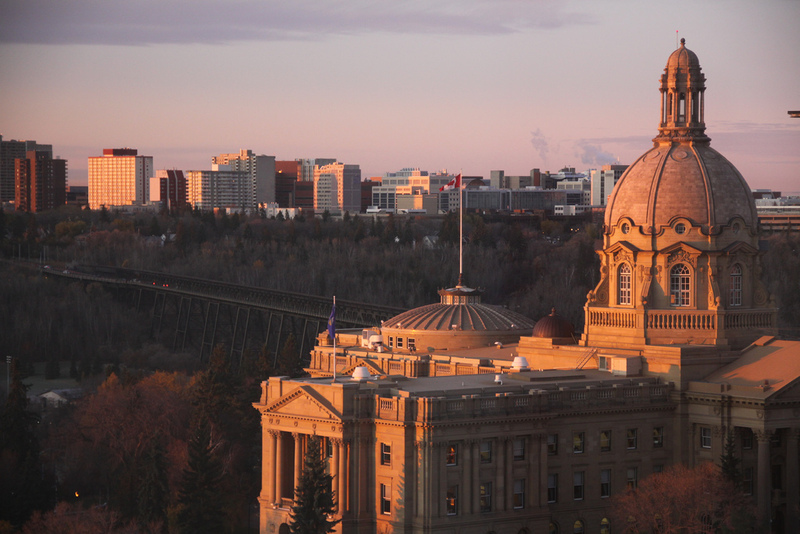 With election withdrawal setting in like a bad hangover, much of the media attention this week focused on the 38 rookie MLA’s attending outgoing Speaker Ken Kowalski‘s Legislature 101 course and the resumption of inside baseball politics under the Dome. 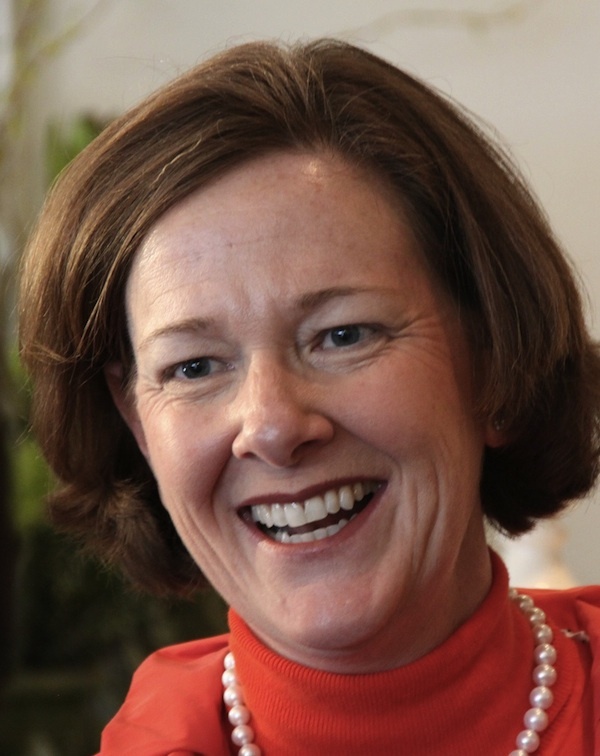 Rumours abound about who might end up in Premier Redford’s new cabinet, which is expected to be appointed next week. While Tory stalwarts such as Dave Hancock, Doug Horner, Thomas Lukaszuk, and Doug Griffiths are almost certainly in line to keep a spot at the cabinet table, the retirement and defeat of a number of Tory MLAs and cabinet minister may have opened spots for new faces at the table. I will be watching to see if newly elected MLA’s Donna Kennedy-Glans, Ken Hughes, Ron Casey, Don Scott, and Maureen Kubinec, and former Liberal MLA Bridget Pastoor (who crossed the floor to the Tories in 2011) are appointed to the new cabinet. Retired Supreme Court Justice John Major released his recommendations to reform how MLA’s are paid. Regardless of which recommendations are adopted, this is the type of issue that will never really go away (someone will always be displeased with how much or how little our elected officials are paid). We ask (nay, demand) our public office holders to do their very best 24 hours a day and 7 days a week. A $134,000 base salary does not seem unreasonable to me. The first order of business when the Assembly convenes this Spring will be the election of a new Speaker for the first time since 1997. Candidates in the running include Liberal MLA Laurie Blakeman and Tory MLA’s Gene Zwozdesky, Wayne Cao, and Mary Anne Jablonski. Premier Alison Redford appointed Calgary lawyer Farouk Adatia as her Chief of Staff. 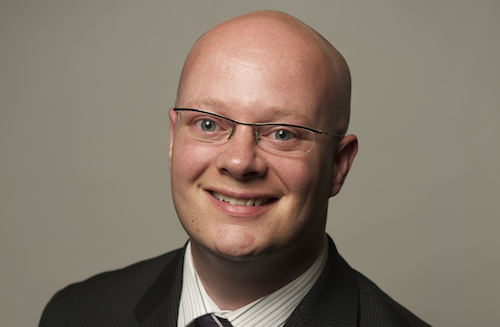 Mr. Adatia replaces Stephen Carter, who was temporarily replaced by Elan McDonald in March 2012 (Mr. Carter took a leave of absence to work on the PC Party campaign). 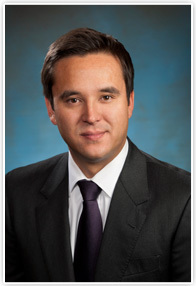 Mr. Adatia was the unsuccessful PC candidate in Calgary-Shaw in the recent election and had previously attempted to win the PC nomination in Calgary-Hawkwood. The new Wildrose Official Opposition Caucus captured some earned media this week by releasing their list of critic positions. 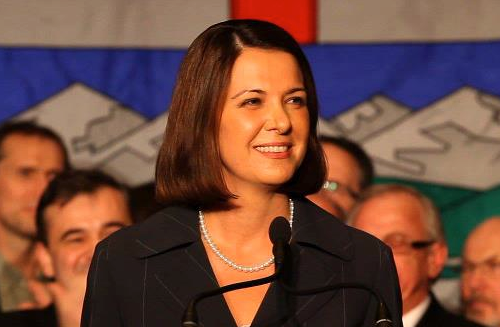 Leader Danielle Smith will take personal responsibility for “Cities” (i.e. : Calgary and Edmonton), where her party faired poorly during the recent election. In the most bizarre story of the week, Ms. Smith told the media that she had asked Calgary Mayor Naheed Nenshi to “broker a peace summit” between herself and Mayor Stephen Mandel. Over the past three years, the Calgary-based Ms. Smith has publicly opposed some high-profile decisions made by Edmonton City Council. Mayor Mandel quite correctly responded to Ms. Smith’s “peace summit” comment by saying if she wanted to talk with him she could pick up the phone. One can only imagine how this relationship would have started if Ms. Smith had actually been elected Premier last week. This entry was posted in Alberta Politics and tagged Alison Redford, Bridget Pastoor, Danielle Smith, Dave Hancock, Don Scott, Donna Kennedy-Glans, Doug Griffiths, Doug Horner, Elan McDonald, Farouk Adatia, Gene Zwozdesky, John Major, Ken Hughes, Ken Kowalski, Laurie Blakeman, Mary Anne Jablonski, Maureen Kubinec, Naheed Nenshi, Ron Casey, Stephen Carter, Stephen Mandel, Thomas Lukaszuk, Wayne Cao on May 4, 2012 by Dave Cournoyer. tgif! 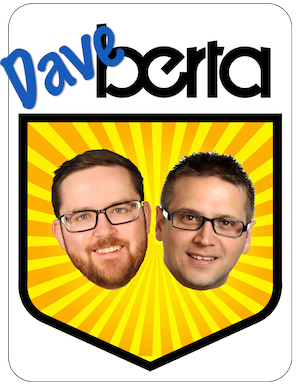 alberta election candidate update – march 2012 (part 2). Calgary-Shaw: Following a surprising announcement by three-term PC MLA Cindy Ady that she would not seek re-election, lawyer Farouk Adatia has been appointed to replace her at the Progressive Conservative candidate. 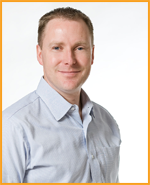 Mr. Adatia was the Chief Financial Officer for Premier Alison Redford‘s leadership campaign in 2011, and he was an unsuccessful candidate in the hotly contested PC nomination in Calgary-Hawkwood earlier this year. Following the disqualification of former Calgary-McCall MLA Shiraz Shariff as the PC candidate in Calgary-West, it was speculated that Mr. Adatia might be appointed to run as a candidate there. 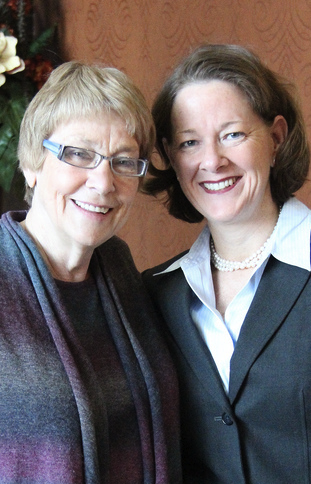 Calgary-Cross: Susan Stratton will represent the Evergreen Party in this east Calgary constituency. Ms. Stratton ran in this constituency in the 2008 election under the Green Party banner, earning 395 votes. 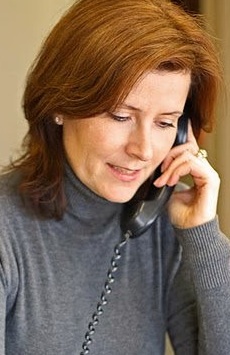 In 2004, she ran for the Green Party in Calgary-North Hill, placing third and earning 1,261 votes. 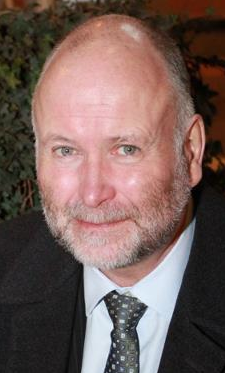 Calgary-Elbow: Businessman Greg Clark has been nominated as the Alberta Party‘s candidate in the constituency represented by Premier Redford. Edmonton-Ellerslie: As reported in Mark Lisac‘s Insight Into Government newsletter, the Liberal Party is expected to announce Jennifer Ketsa (confirmed on Twitter) as their candidate after previously nominated candidate Bharat Agnihotri stepped down. Mr. Agnihotri served as MLA for this constituency from 2004 until 2008. Edmonton-Manning: Past mayoral candidate Daryl Bonar appears to have fallen off the list of Wildrose Party candidates. 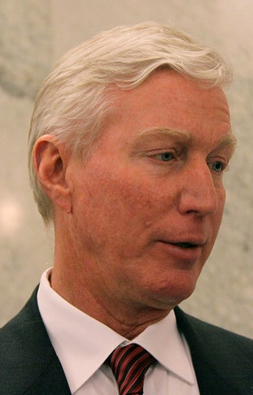 Mr. Bonar placed third in Edmonton’s 2010 mayoral election and was nominated as a Wildrose candidate in 2011. 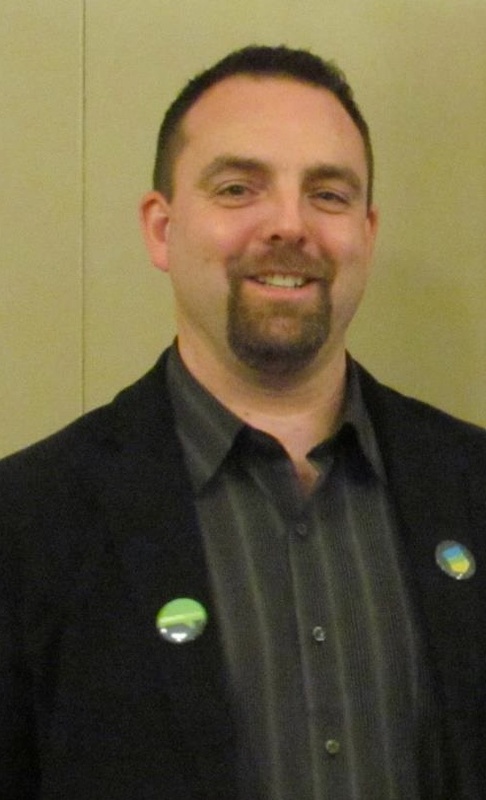 Edmonton-Meadowlark: Lawyer and past federal Liberal candidate Neil Mather will run in this west Edmonton constituency under the Alberta Party banner. 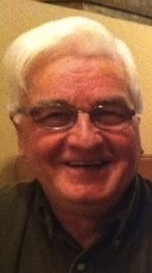 In the 2004 election, Mr. Mather earned 12,912 in the Edmonton-Spruce Grove riding, which includes parts of Meadowlark. 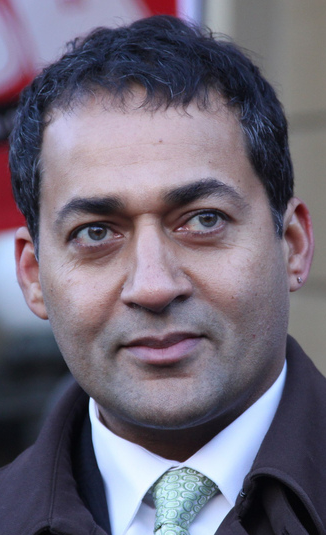 The constituency is currently represented by Liberal Party leader Raj Sherman, who was elected under the PC banner in 2008. Edmonton-Rutherford: David Tonner, an organizing member of The Zeitgeist Movement, has been nominated as the Evergreen Party candidate. 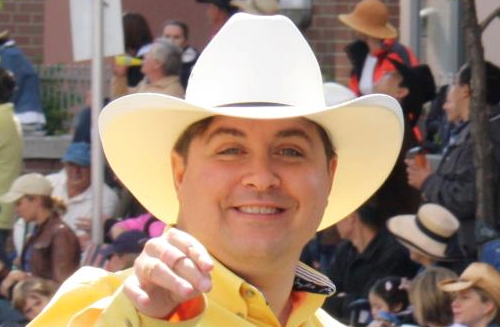 Lacombe-Ponoka: Rancher and agricultural policy specialist Tony Jeglum has been nominated as the Alberta Party candidate. 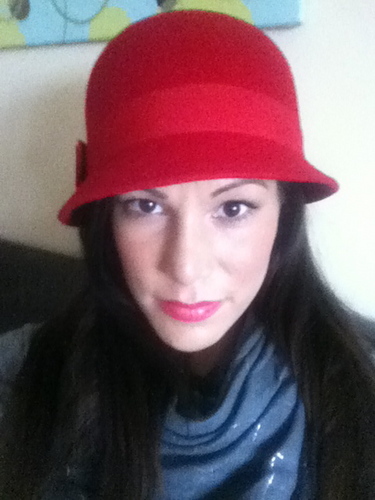 St. Albert: Despite initial problems finding a candidate, social worker Kim Bugeaud has been chosen to run for the Liberals in St. Albert. 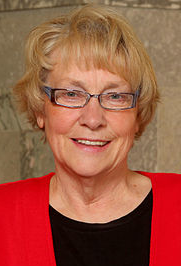 Ms. Bugeaud served as a trustee on the St. Albert Protestant School Board from 1995 to 1998. This entry was posted in Alberta Politics and tagged Alison Redford, Bharat Agnihotri, Cindy Ady, Daryl Bonar, David Tonner, Farouk Adatia, Greg Clark, Jennifer Ketsa, Kim Bugeaud, Mark Lisac, Neil Mather, Raj Sherman, Shiraz Shariff, Susan Stratton, Tony Jeglum on March 9, 2012 by Dave Cournoyer. pc party shoots the [shiraz] shariff. 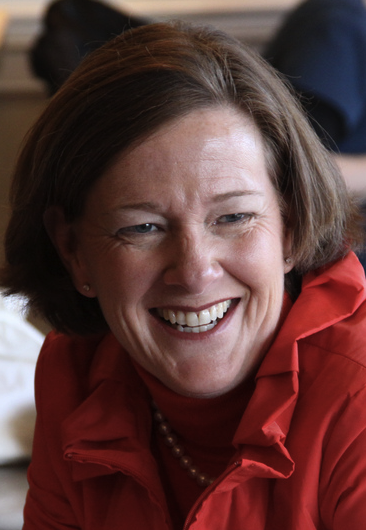 premier redford to appoint a new candidate in calgary-west. 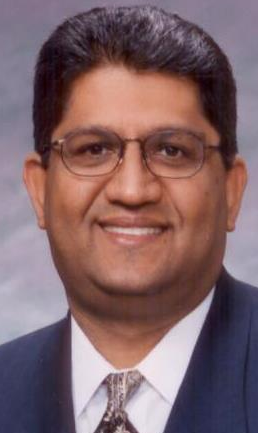 As I first wrote about in yesterday’s post, former Calgary-McCall MLA Shiraz Shariff has been disqualified as the Progressive Conservative candidate in Calgary-West after complaints of voting irregularities at the recent nomination meeting. Mr. Shariff narrowly defeated former Alberta Health Services chairman Ken Hughes, who sits in Premier Alison Redford‘s inner circle and was widely seen as the front-runner in the contest. Both Mr. Shariff and Mr. Hughes entered the contest only weeks before the nomination meeting. 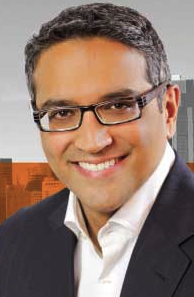 Mr. Shariff had been seeking the nomination in Calgary-Hawkwood until late 2011, when he switched constituencies. Posting a statement on his Facebook profile, Mr. Shariff maintained that his campaign was run fairly and was aware “a potential bias from the onset of my candidacy and during my campaign for nomination… ran even as deep as within the PC Board of Calgary West.” He called on the PC Party to begin an arbitration process to address the complaints. 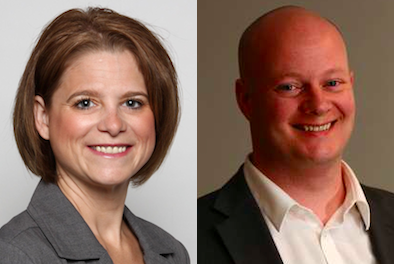 In a media release yesterday quoting President Bill Smith and Executive Director Kelley Charlebois , the PC Party announced that they would ask the local board of directors in Calgary-West to submit the names of three replacement candidates for Premier Redford to select. Mr. Hughes may seem like the obvious choice for the appointed candidacy, but Tory sources say that lawyer Farouk Adatia may end up being Premier Redford’s choice. Mr. Adita served as Chief Financial Officer for Premier Redford’s leadership campaign and he was recently defeated in the crowded PC nomination contest in Calgary-Hawkwood. It may be another month before the PCs actually drop the Writ and time to hold another open nomination meeting is cut short by that party’s public deadline to nominate candidates before February 10. This weekend, the PCs are holding a pre-election campaign training school in Edmonton, which will be a pep rally to energize their activist base. At these schools, the PCs will also select three candidates to stand in the upcoming Senator-in-Waiting election, which will be held along with the general election. The PCs also appointed candidates in two other constituencies. Emerson Mayers, who was defeated in the Edmonton-Highlands-Norwood nomination contest will run against NDP MLA Rachel Notley in Edmonton-Strathcona. Jamie Lall, who was defeated in the Calgary-McCall nomination contest will challenge Liberal MLA Kent Hehr in Calgary-Buffalo. This entry was posted in Alberta Politics and tagged Alison Redford, Bill Smith, Emerson Mayers, Farouk Adatia, Jamie Lall, Kelley Charlebois, Ken Hughes, Kent Hehr, Rachel Notley, Shiraz Shariff on February 9, 2012 by Dave Cournoyer.